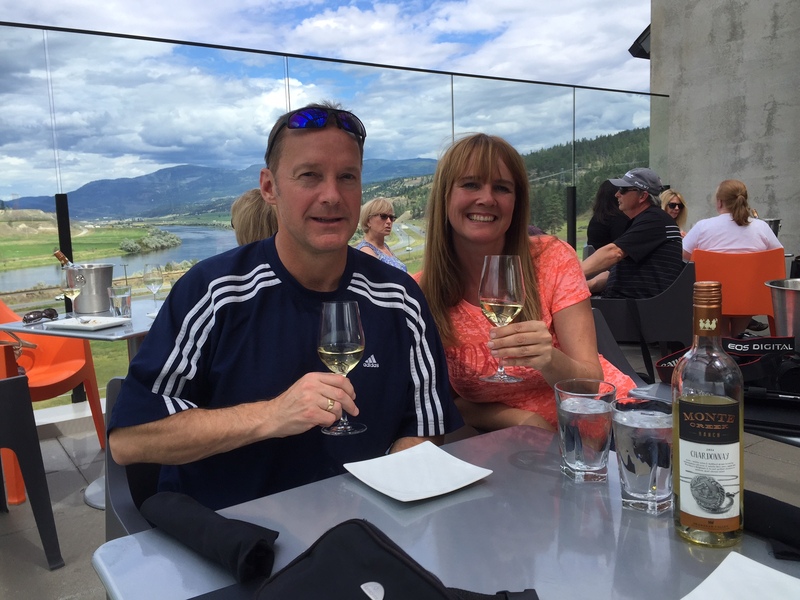 Put together your own group or join in an existing group, and enjoy some of the finest local wines around along the burgeoning Kamloops Winery Trail, and some tasty craft beer from two of the most popular local breweries in Kamloops. Or just visit 3 or 4 of the Kamloops craft breweries and cidery - it's up to you. Throughout Sun Peaks Resort, you will also find a great selection of Best Sun Peaks beer - regular and craft varieties. Visit our Best Sun Peaks Bar, Patio and Apres-ski page for more information on where to enjoy great beer at the resort. 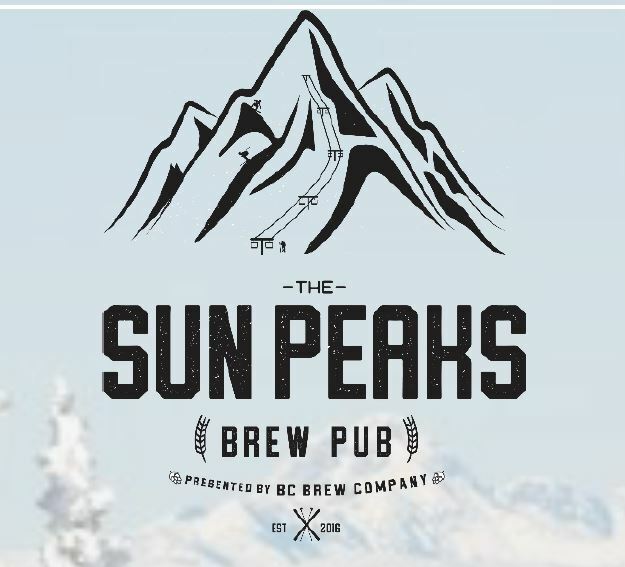 Click if you were looking for information on the new supposed 'Sun Peaks Brew Pub' instead of craft beer tours from Sun Peaks. Pour yourself back into Divines' luxurious Mercedes touring van (for larger groups) or their comfortable Honda Odyssey passenger van (smaller groups) and carry on to the Noble Pig to start your hops part of the tour. 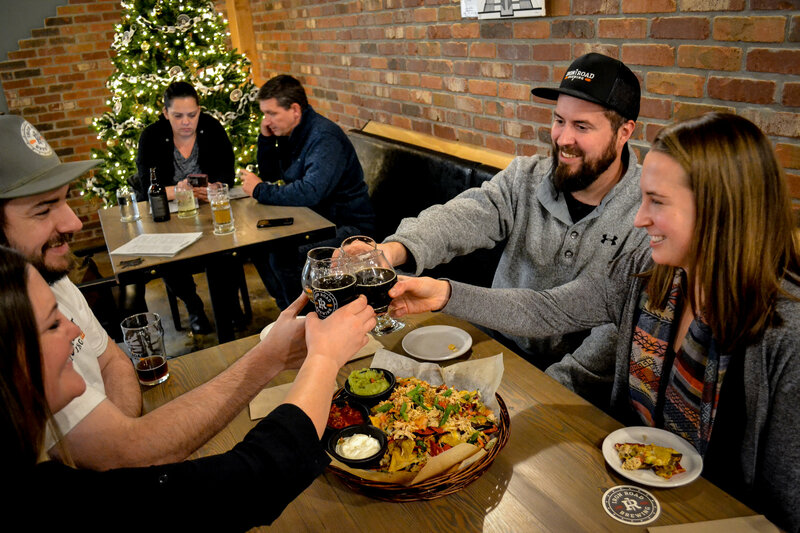 The Pig, as it's affectionately known, is Kamloops' first and so far only microbrewery that combines their own delicious craft beers that they create themselves, with delightful beer-fusion food items that are created by their own chef (meals not included in the tour price). Their goal: The marriage between beautiful food and unique beer. Simply put, incredible craft, house made brews paired with meticulously created food with only the best ingredients. 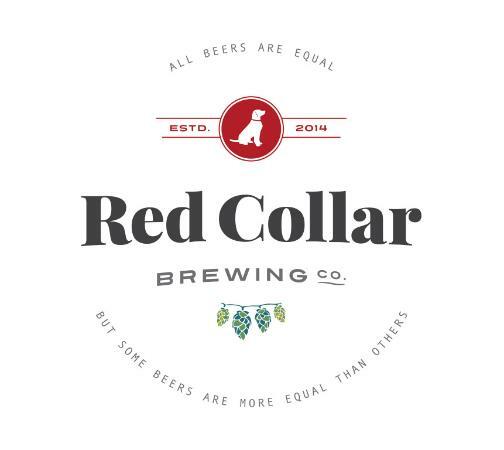 Following your beer samples at the Noble Pig, you will be whisked away to another popular craft brewery - Red Collar Brewing where you can sample another great variety of local craft beer. Red Collar Brewing is a small craft brewery located in the heart of Kamloops and features the best of old world brewing techniques in a modern, 80 seat tasting room that is designed to promote fun and conversation (old world concepts!?). 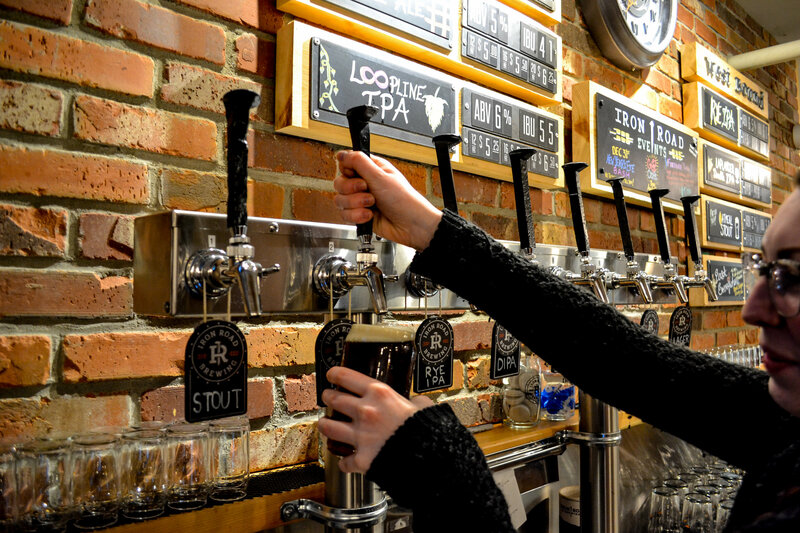 You can also incorporate Kamloop's newest craft brewery, Iron Road Brewing, into your Best Sun Peaks beer tour around Kamloops. Iron Road is the creation of two beer-loving geologists (Richard Phillips & Jared Tarswell) , along with award-winning brewer Aaron MacInnis, who work together to create delicious, balanced beer that they hope you're going to love. They are located on Camosun Crescent, just a few blocks away from Thompson Rivers University. They also have a pretty good selection of pub-style food so you can stop in to sample some fine, cold craft beer, along with food in a 60-person taproom where you can watch the game on tv or watch their brewing process up close and personal. Craft beer lovers will have a 4th option in the fall of 2018 when Alchemy Brewing opens their craft brewery and tasting room. They have been perfecting their American-style craft beer recipes with delicious IPA’s and meaty stouts. This will add to the Kamloops Ale Trail concept, since they will be located near the already popular Noble Pig Craft Brewery & Restaurant, and will be offering fresh pizzas and smokehouse meat sandwiches thanks to their wood-fired pizza oven. This cool area will then have 3 craft breweries close together, with more coming soon. And the spring of 2019 will bring the 5th Kamloops craft brewery to the area, with the opening of Bright Eye Brewery on Tranquille Road, on the north side of the Thompson River. Bright Eye will be creating and pouring their liquid gold right from the kettle tap, and will be working closely with local businesses as well as with other British Columbia craft breweries, using fresh and local ingredients, to inspire ‘metal’ winning creations. 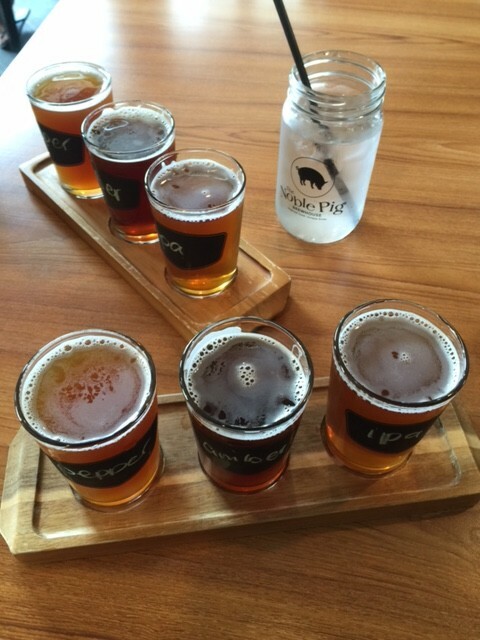 For best tasting results, book a Sun Peaks Craft Beer tour and leave the driving to someone else. Simply complete the form below for pricing and availability of Sun Peaks Craft Beer or local winery tours. Sun Peaks does not currently have a craft brewery onsite like the Whistler Brew House, but there are many Best Sun Peaks Beer places to sip, hang out and enjoy from a great selection off beers. Due to the extra travel time and distance involved for Sun Peaks Craft Beer &/or Winery Tours, tours from the resort are subject to availability so you will want to submit the following inquiry / reservation request form well in advance. At the time of writing, the price from Sun Peaks return is around $119 per person, or from Kamloops $99. For an up-to-date quote, please submit the contact form above. Prices include a fun, experienced driver/guide, pick-up and drop-off at your agreed upon location, tasting and tour fees if applicable, and on-board water for the journey. Taxes and tips extra. If you need luxurious Sun Peaks accommodation, check out our Best Sun Peaks Condo or our Best Sun Peaks Townhouse, as well as other owner operated vacation rentals.